Who Else Wants Tax Deductable Holidays? I have been very fortunate. The holidays we have been able to take and the places we have been able to travel to, have been interesting and exciting. The added benefits are the tax deductions for my home based business travel! One of my most memorable trips was to Mexico. I was expanding my business there and in my ‘spare’ moments I was able to experience the culture and tourist spots in a very unique way. My interpreter was just wonderful. He and his girlfriend gave me private guided tours explaining their history and culture. 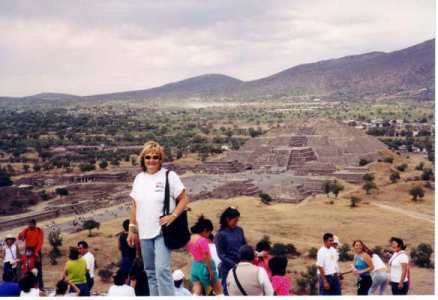 One of my ‘high’ points was that I climbed to the ‘top’ of one of the pyramids. What an experience! Yeah! I even made it to the top of the pyramid! Even though New Zealand is closer in flying time to us then Perth we have only been there a few times. Each time we are in awe of the breathtaking beauty of that delightful place. We fell in love with Queenstown. Maybe the fact, as a family we love to snow ski, has something to do with it! 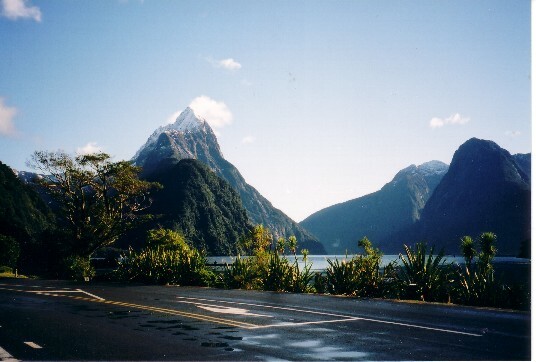 Milford Sound is another magnificent, not to be missed spot in New Zealand. It is one of the wettest parts in the world. However, we were fortunate to strike a perfect clear sunny day, making the boat tour delightful! to have had one of the 'few' sunny days there! We always believed it best to get to know your own country before stepping outside. So over the years we have done many trips around Australia including the red centre, Ayers Rock. Much of the South of Western Australia, Northern Territory, Queensland and we lived in New South Wales and South Australia at various times. It is also a ‘joy’ when one combines ‘work’ and ‘play’. Here I can be seen ‘working’ while watching the gravity extreme games held in Perth a couple of years ago. As much as I love Australia, I have to admit that the ski fields in USA are fantastic. 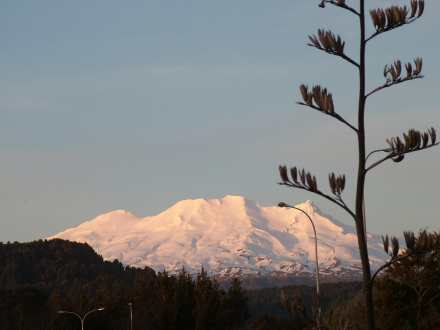 Yes we do have our very own Alpine Area here in Australia however the altitude is low in comparison to USA so our ski runs are short and so is the ski season. Delightful place for holidays both summer and winter! One of my not to be forgotten trips to Colorado for skiing, ended the second day after I arrived. I fell and broke my arm! Ouch! 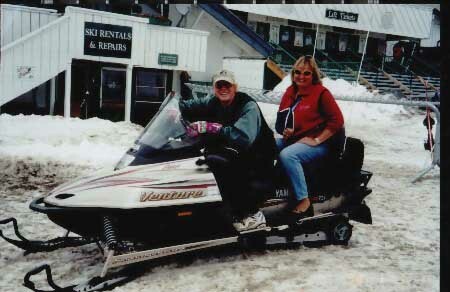 Our son was working at one of the ski fields at the time and knew the staff. So my consolation prize was a ride on the scadoo! I still enjoyed 3 weeks of ‘watching’ the snow as my husband skied! Find out how to have your own home based business like I do. Contact me now. Learn how to create an income without a job, so you can follow your heart.